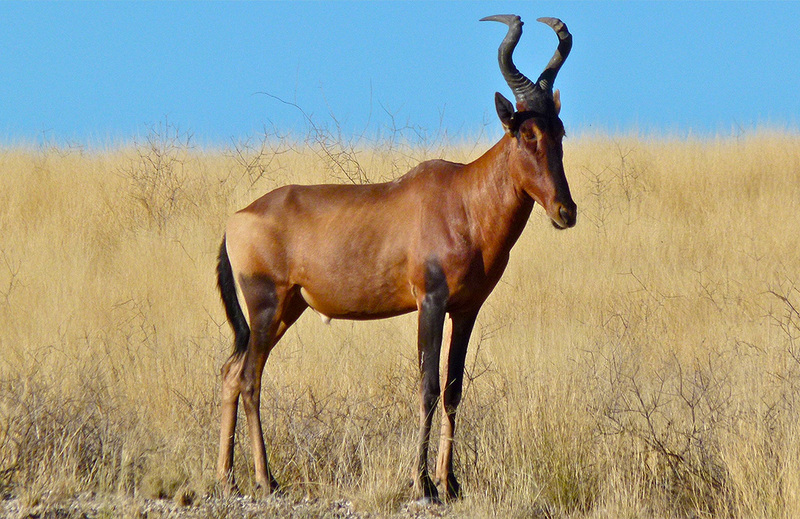 Blesbok have an adult color pattern where the relatively dark dorsal pelage contrasts sharply with high, white stockings and buttocks. 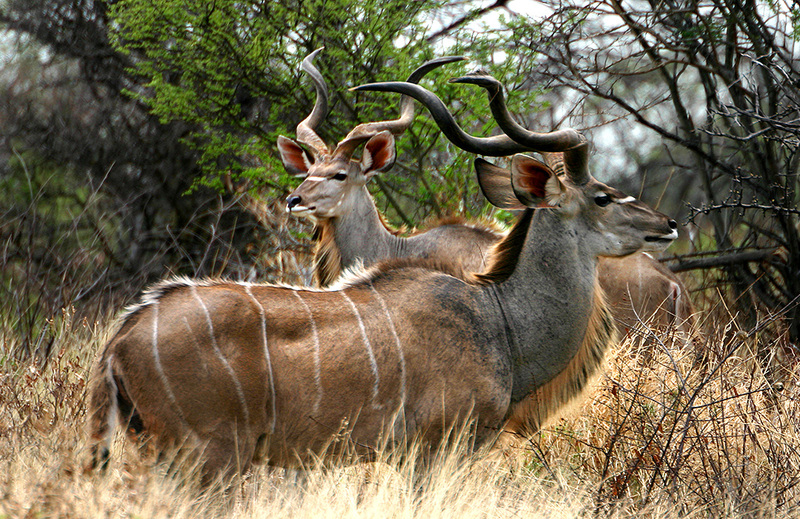 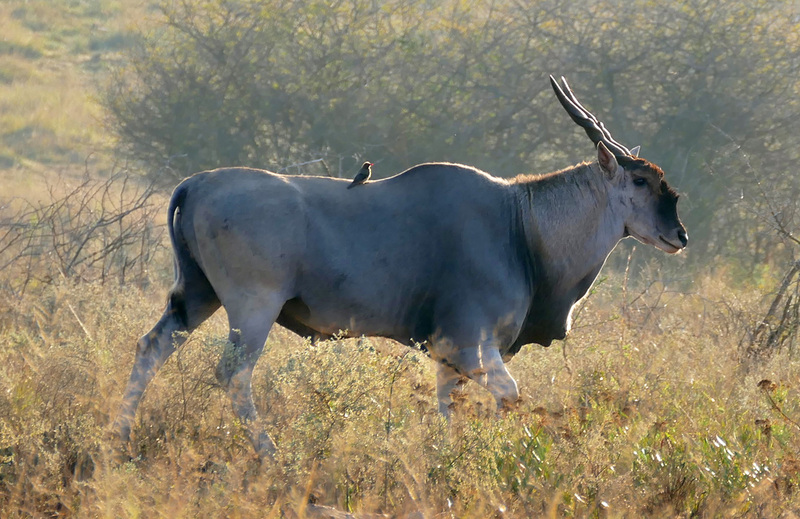 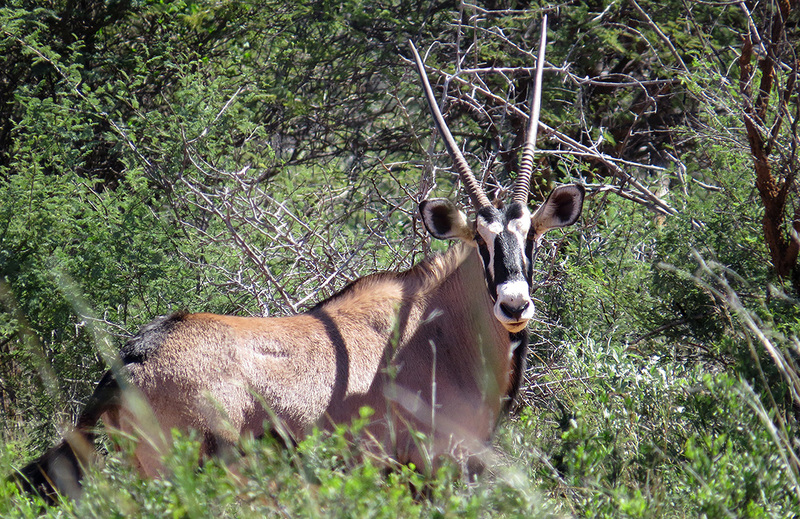 Blesbok dorsal pelage is a dull, reddish-brown and also have dark fur on their rumps. 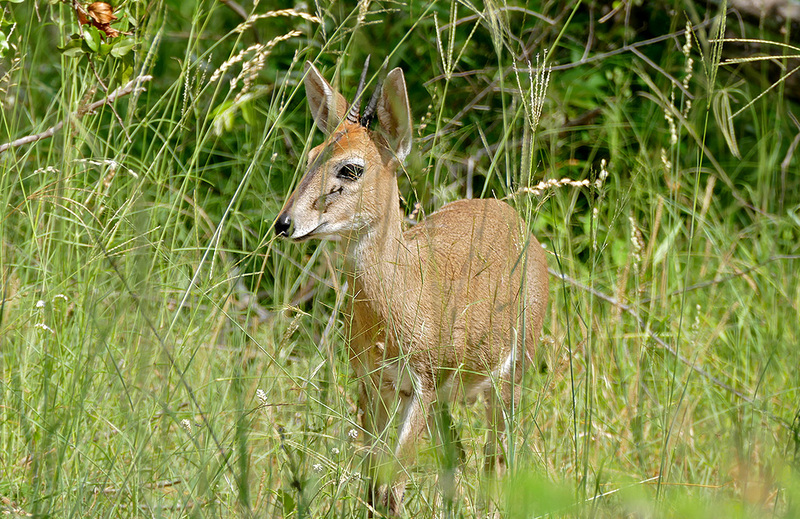 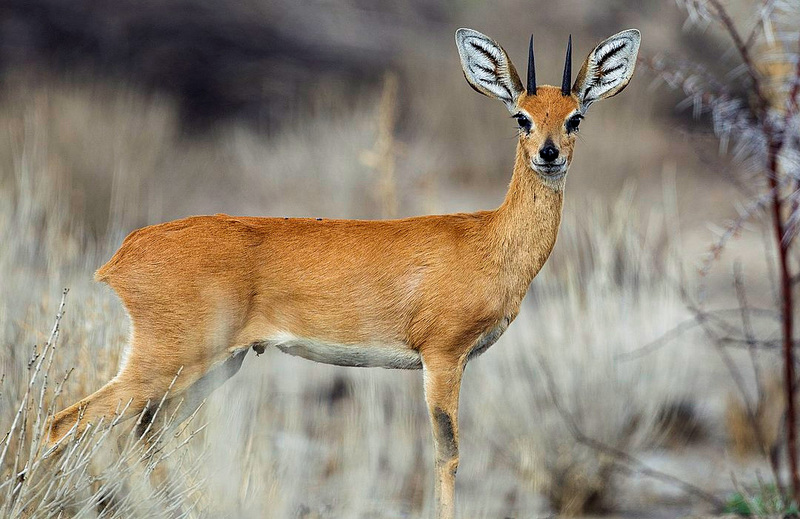 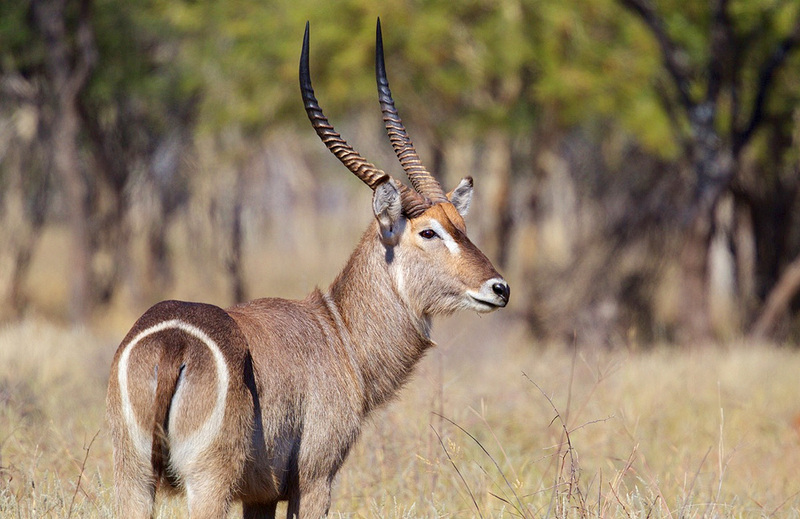 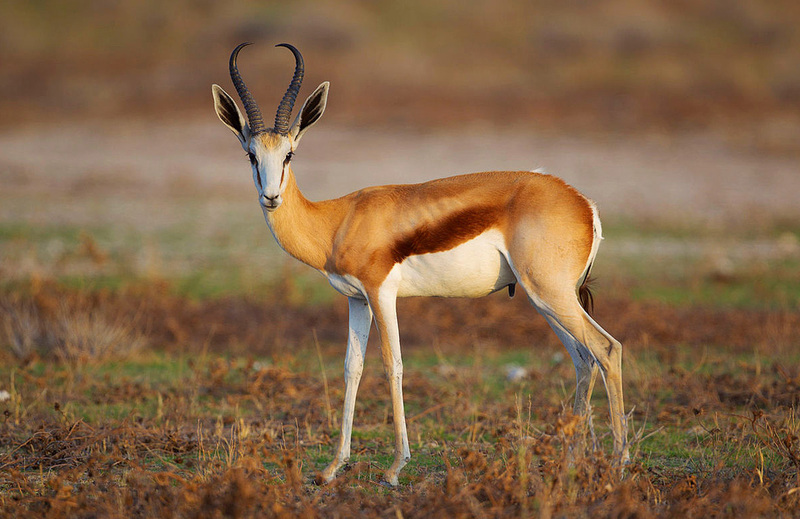 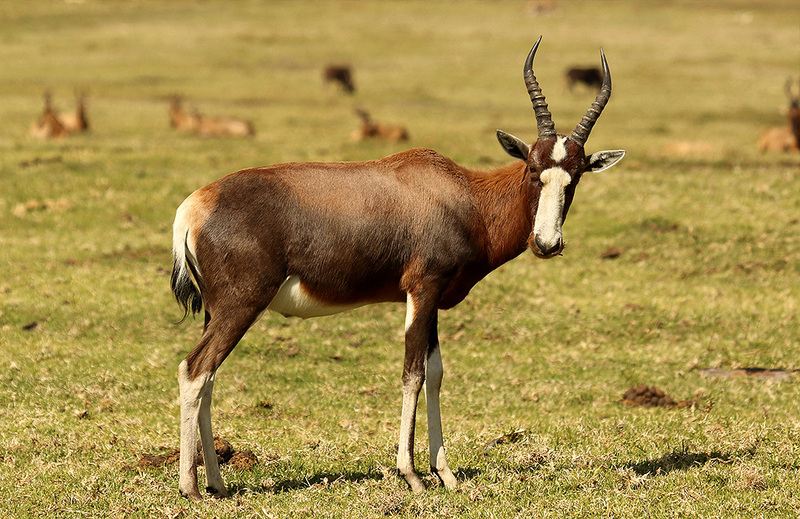 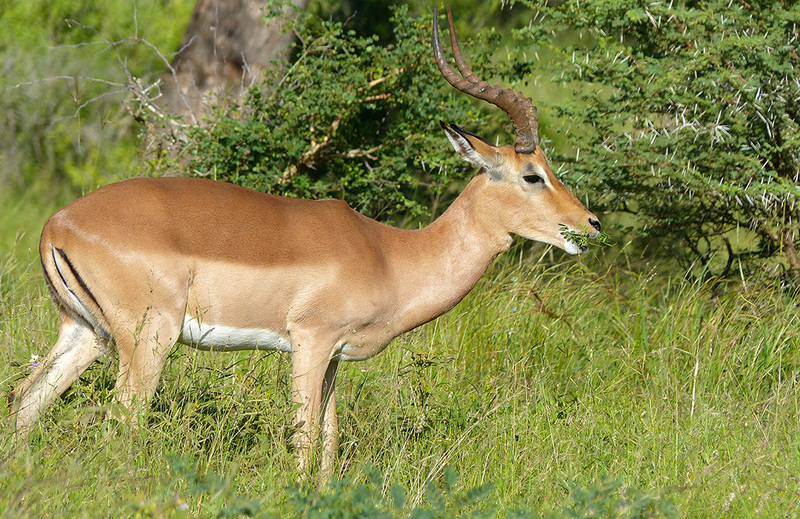 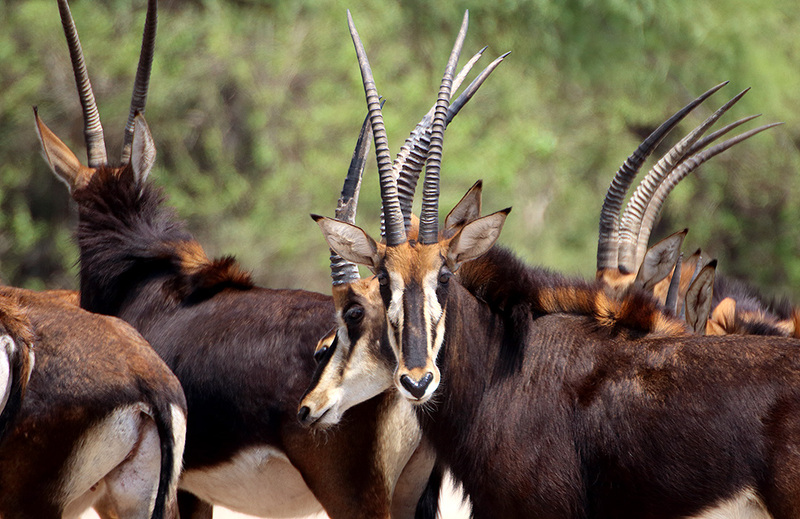 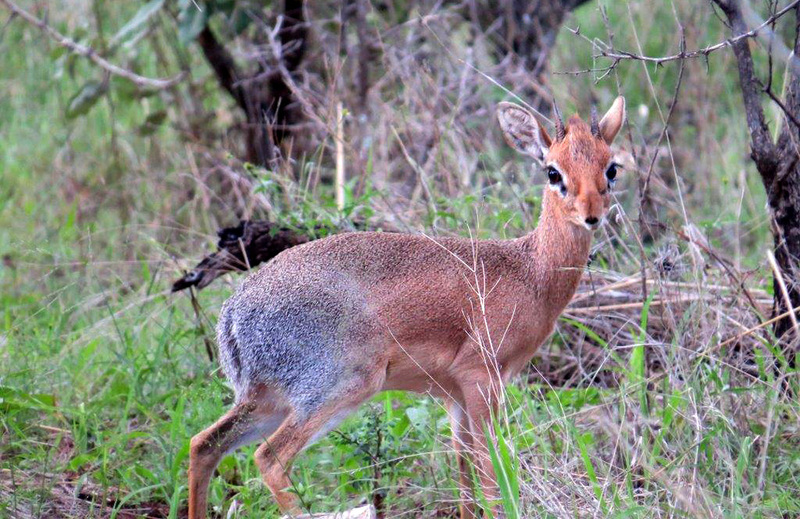 Both sexes develop large and curving, gazelle-like horns Their short tail is tufted with black fur. 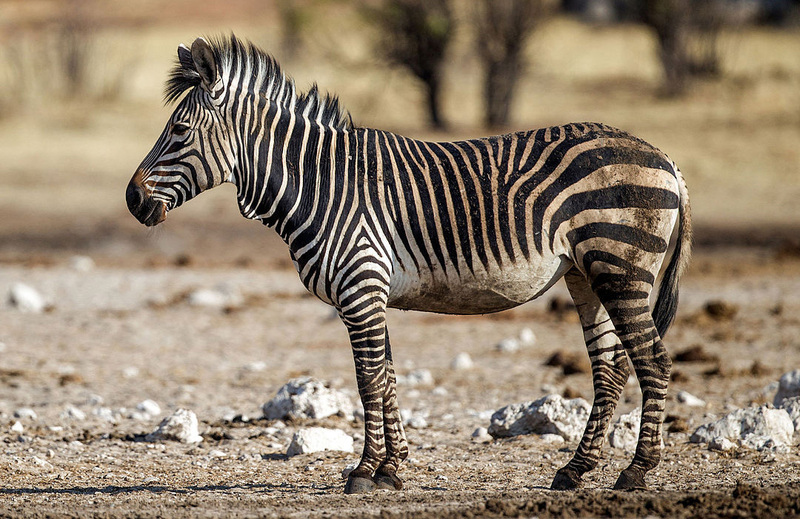 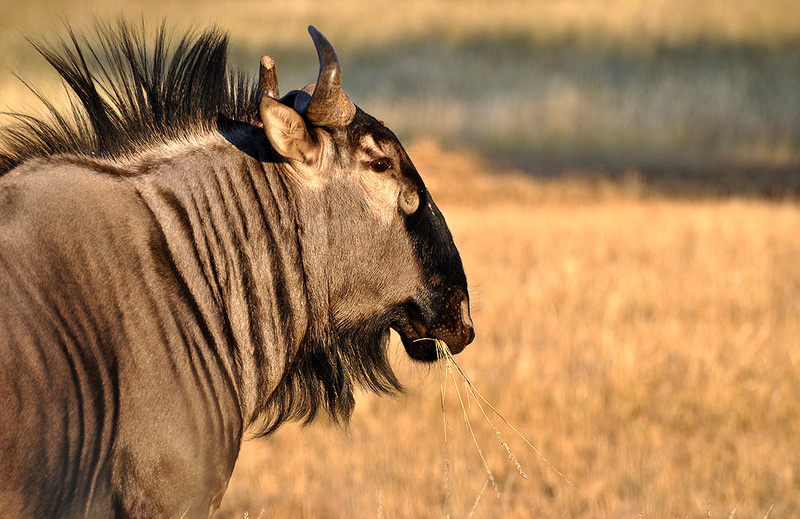 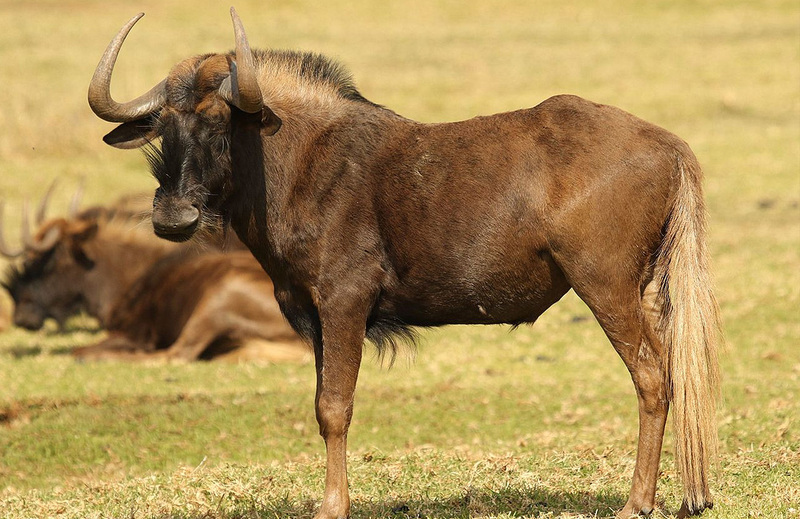 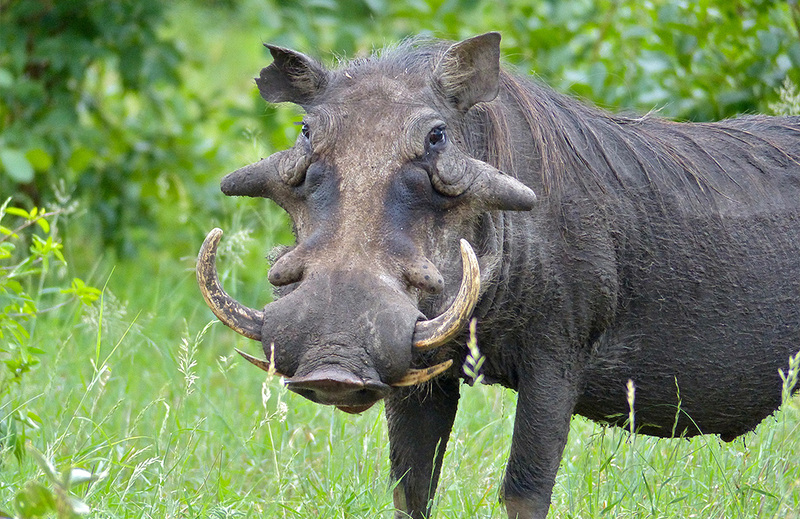 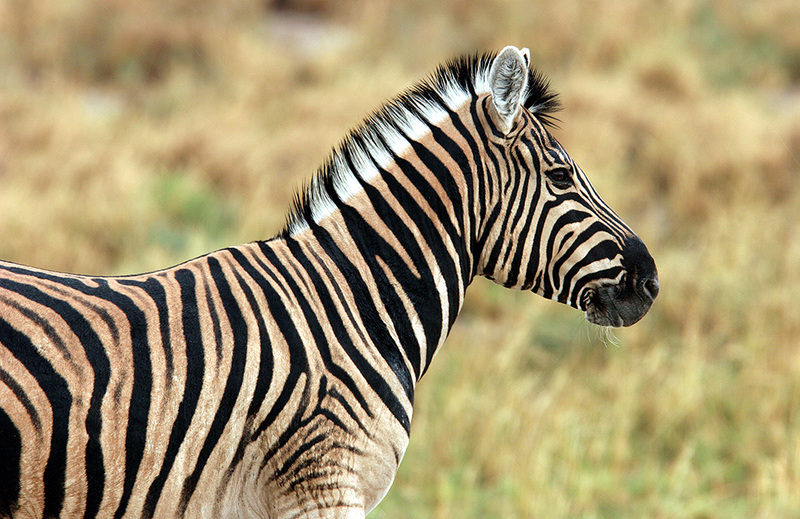 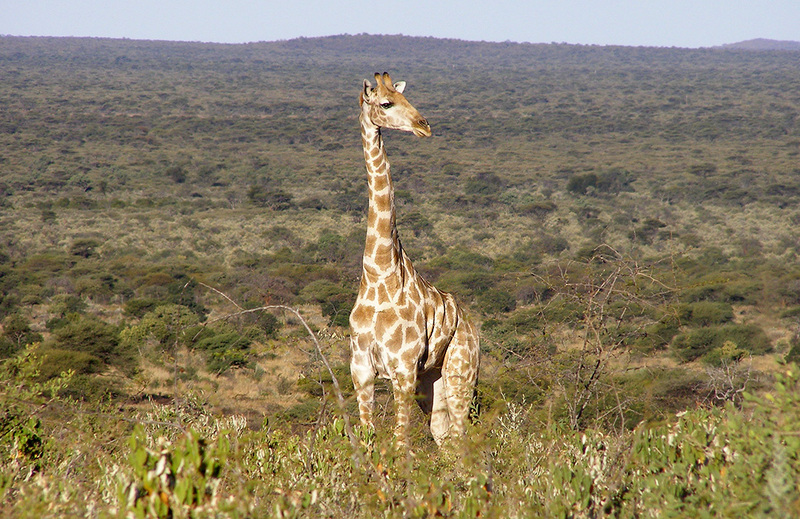 Head and body length ranges from 140 to 160 cm, tail length from 30 to 45 cm.